I had been looking forward to Vikki & David's wedding, simply because they had chosen two very different venues for their wedding day. 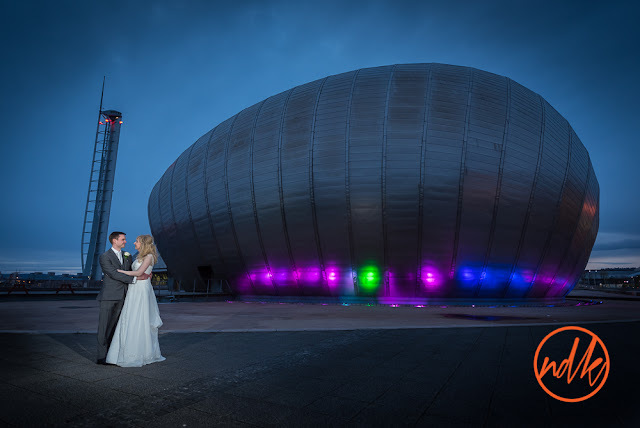 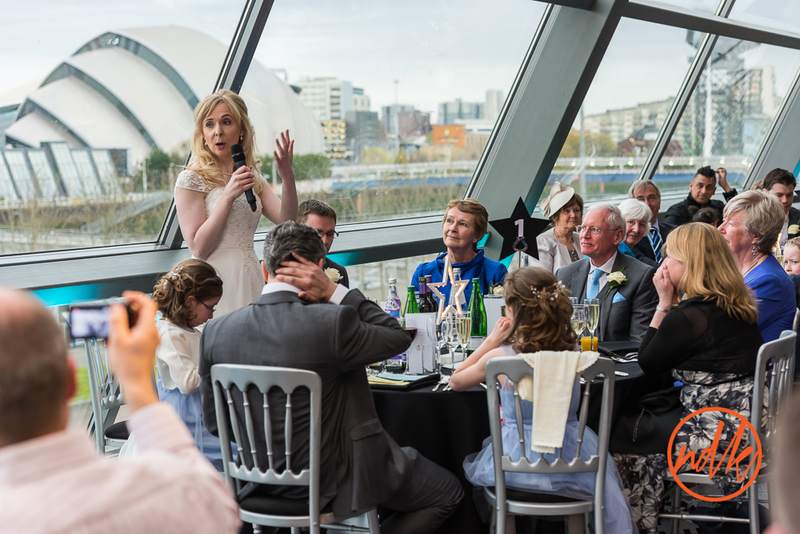 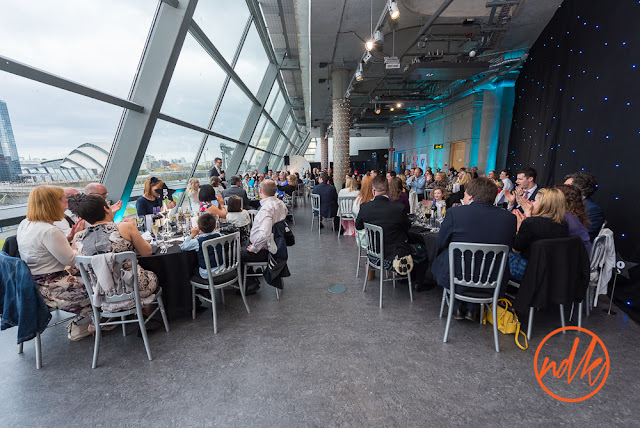 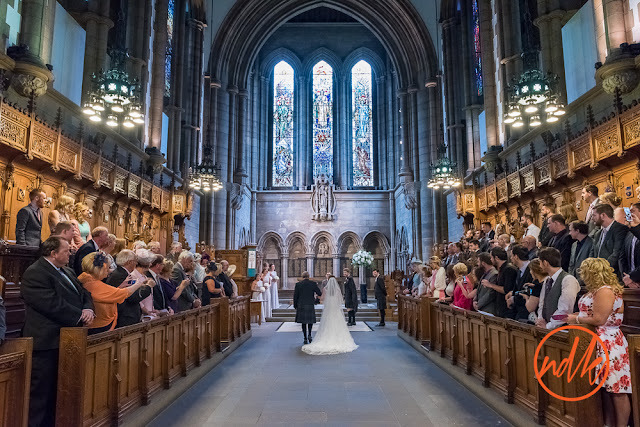 The grand architecture of Glasgow's University Chapel for the ceremony and the modern futuristic design of the The Science Centre down by the Clyde, both fantastic settings for a wedding. 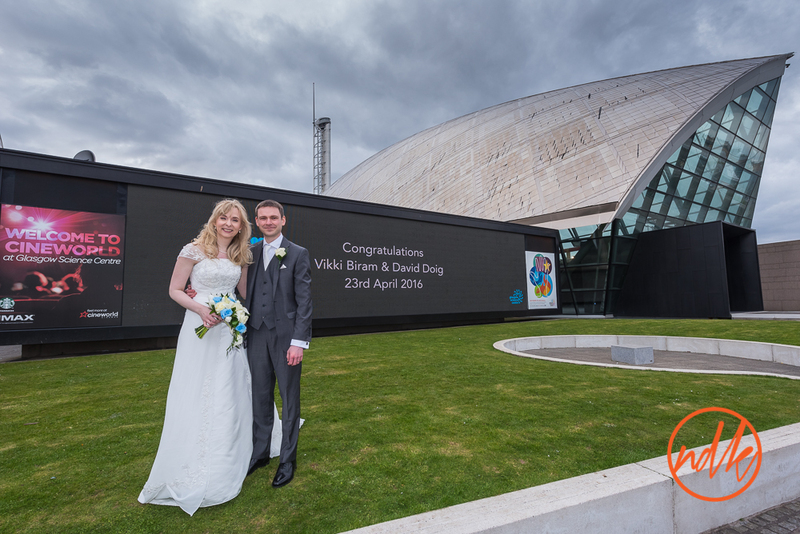 It was a fantastic day, the weather held that allowed us to get some great portraits at the University and the Science Centre, the kids that attended the wedding had a ball playing with the exhibits and the adults made their own cocktails under the supervision of the scientists that were looking after them at the Science Centre. 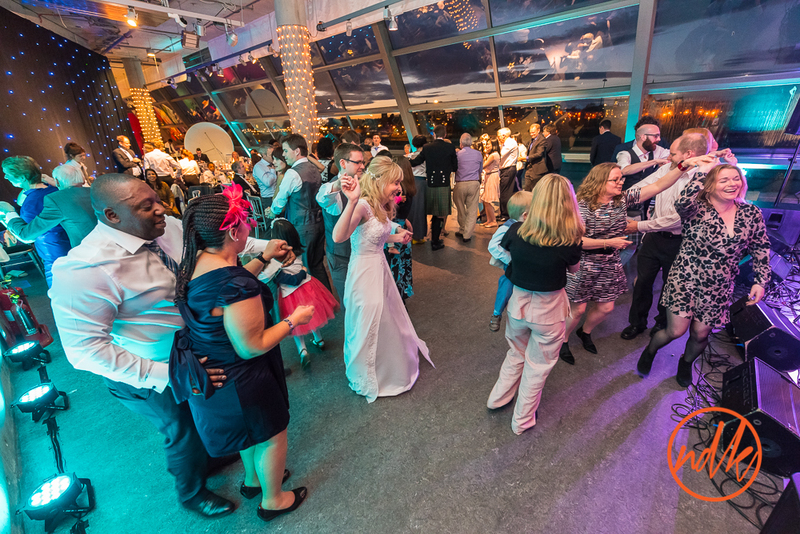 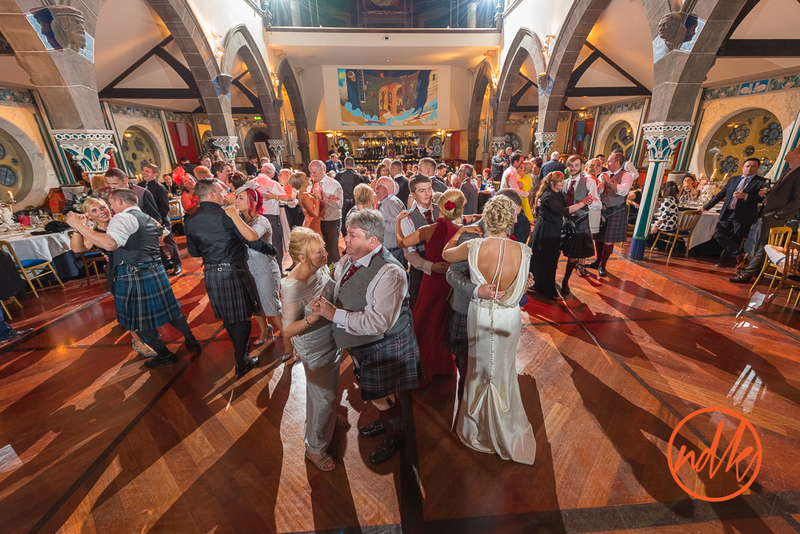 A great way to organise your wedding reception. 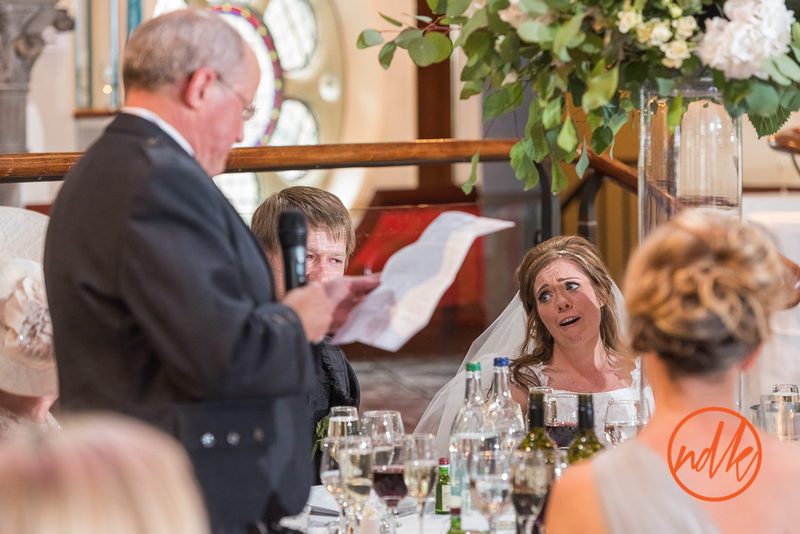 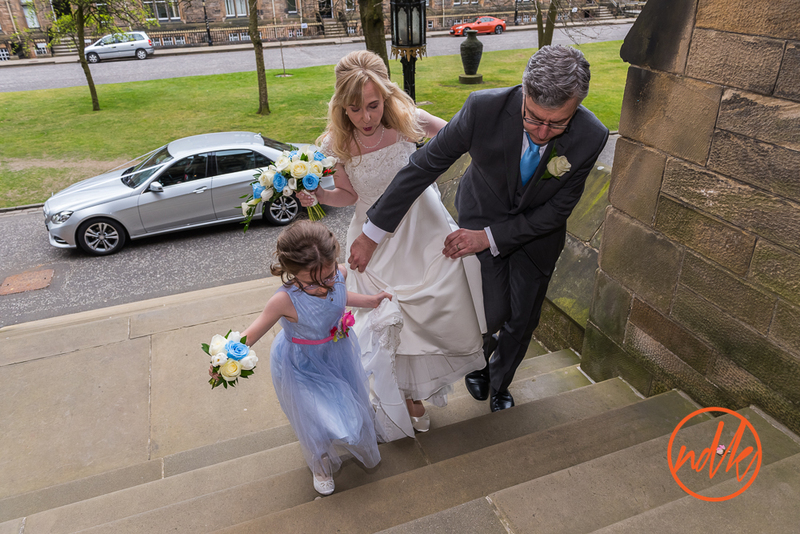 These are a few of my favourite photographs from the day, if you were a guest at the wedding and you would like to see a few more, please get in touch. 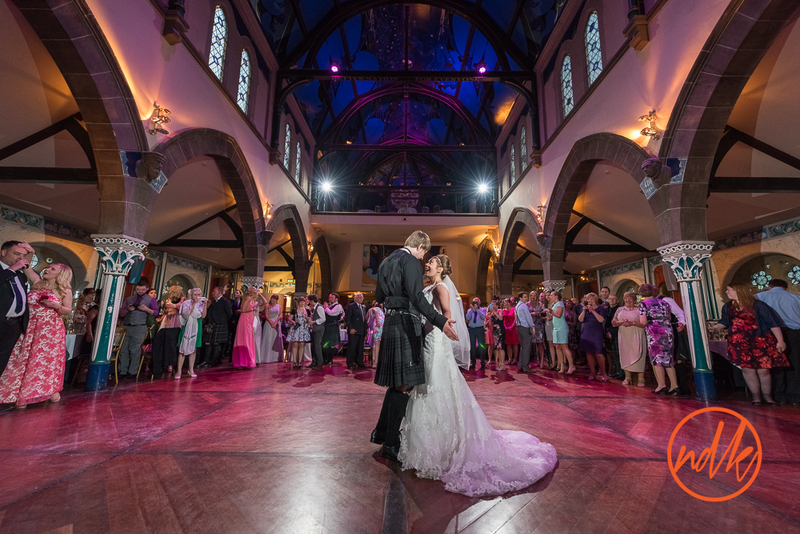 A few weeks ago I had the great pleasure of being involved with Kerry & Martin's wedding at Oran Mor in Glasgow's West End. Oran Mor is one of my favourite venues in Glasgow especially in the Autumn when the day light fades just that wee bit earlier. 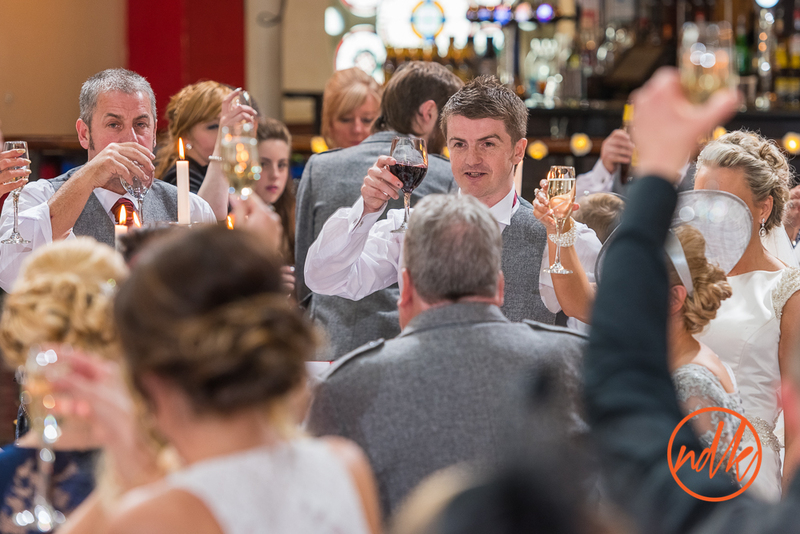 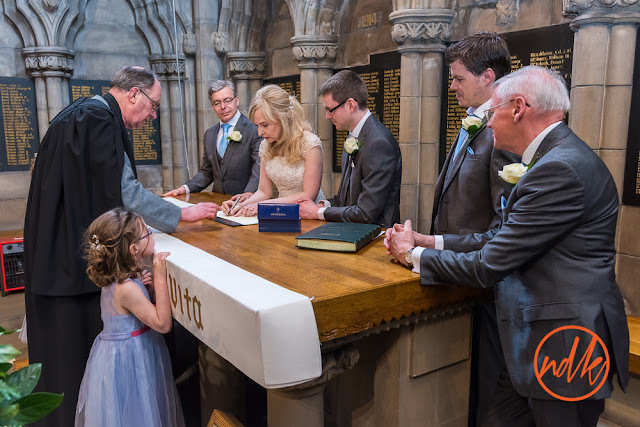 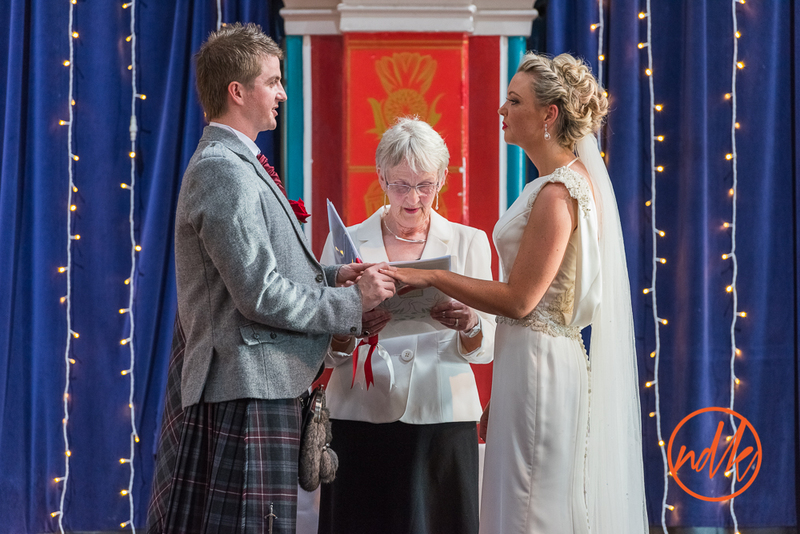 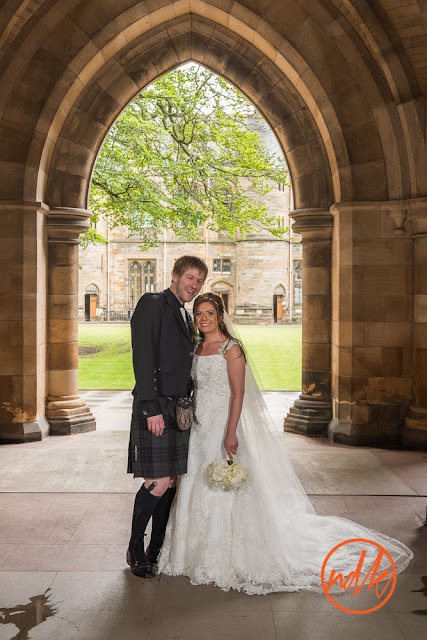 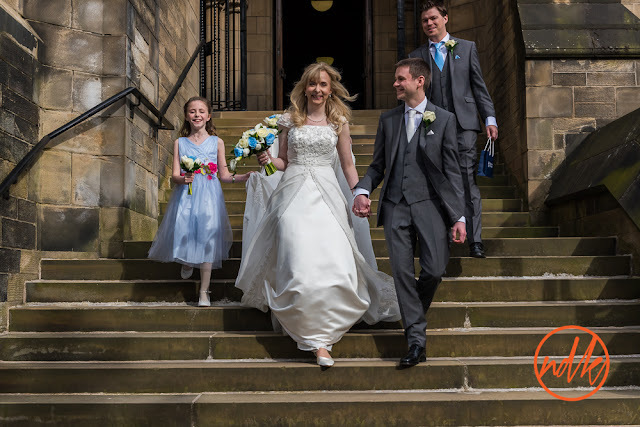 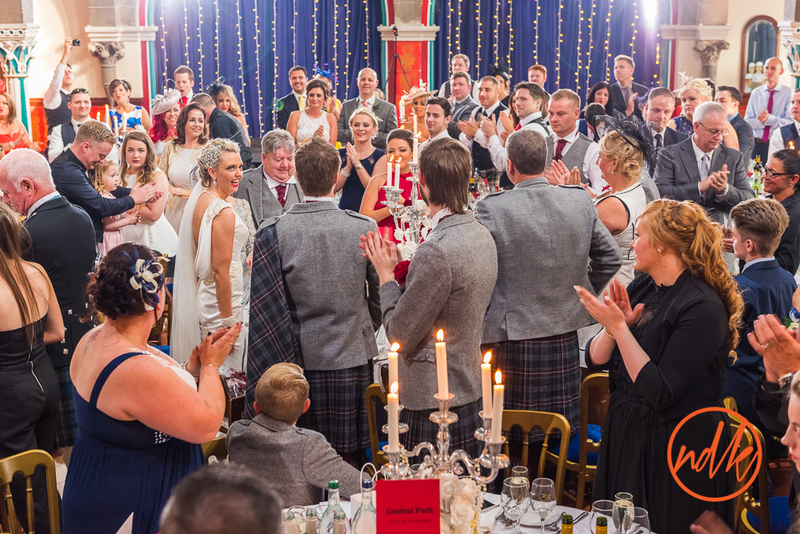 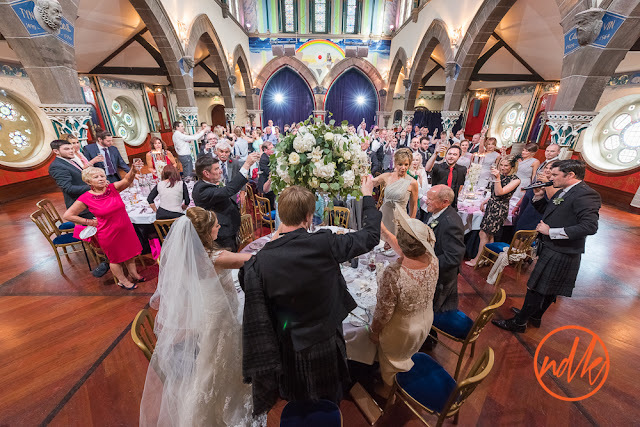 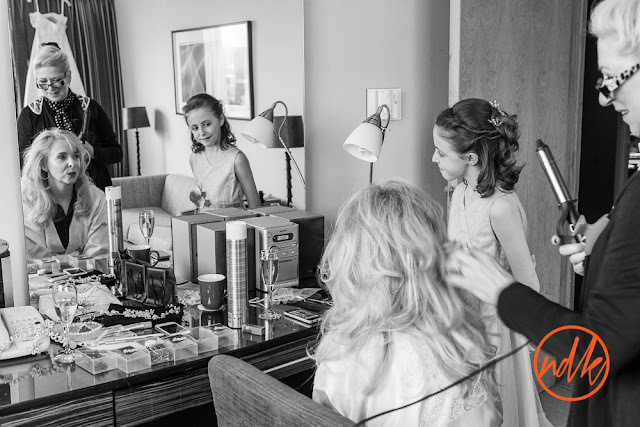 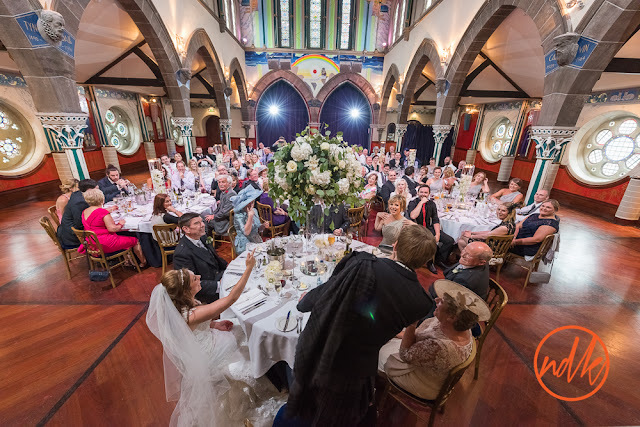 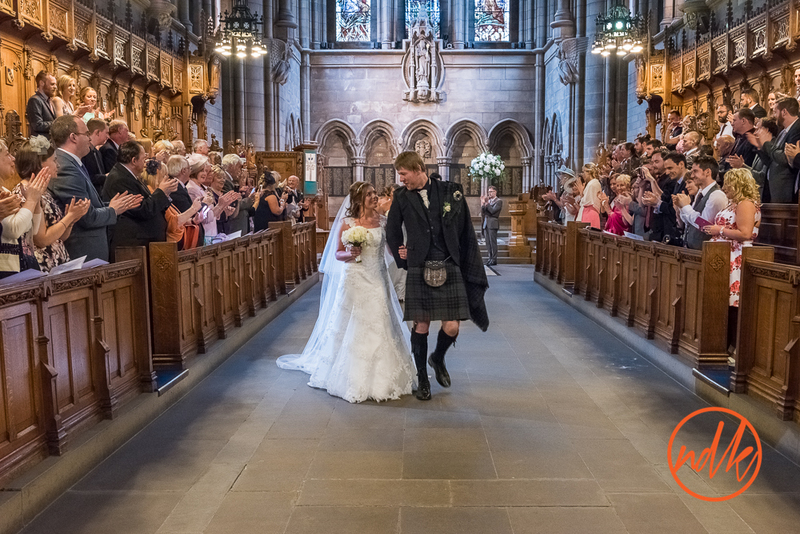 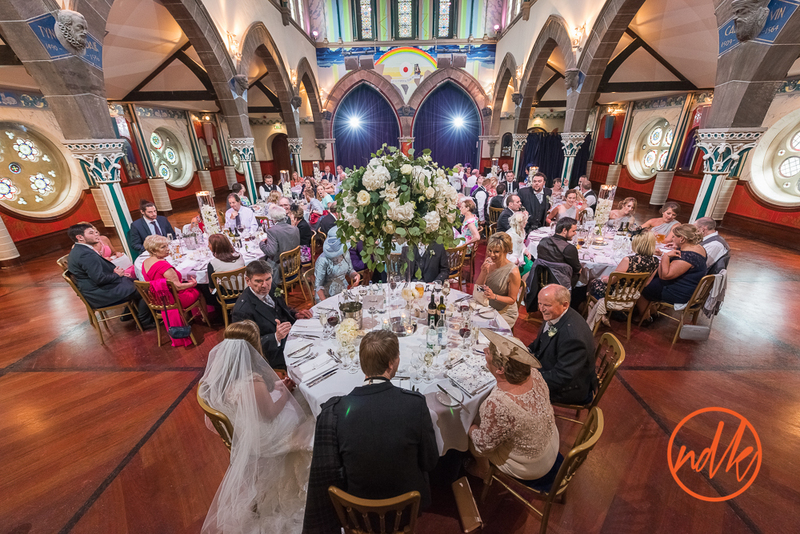 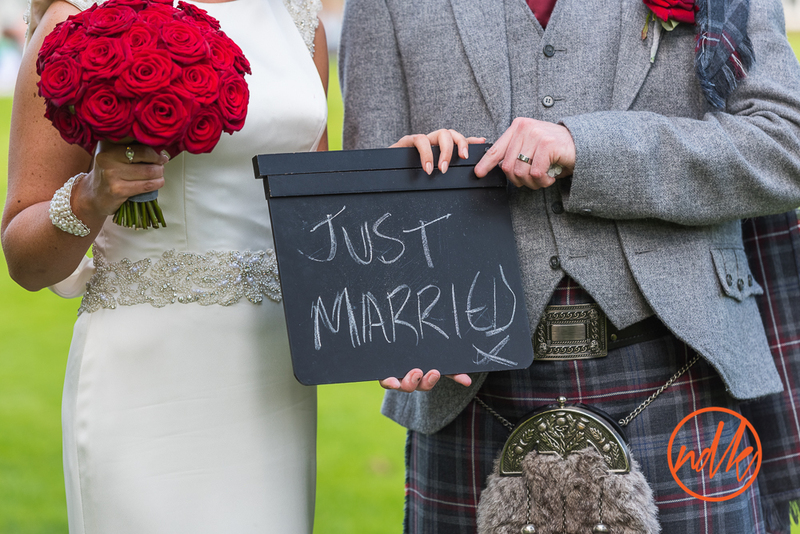 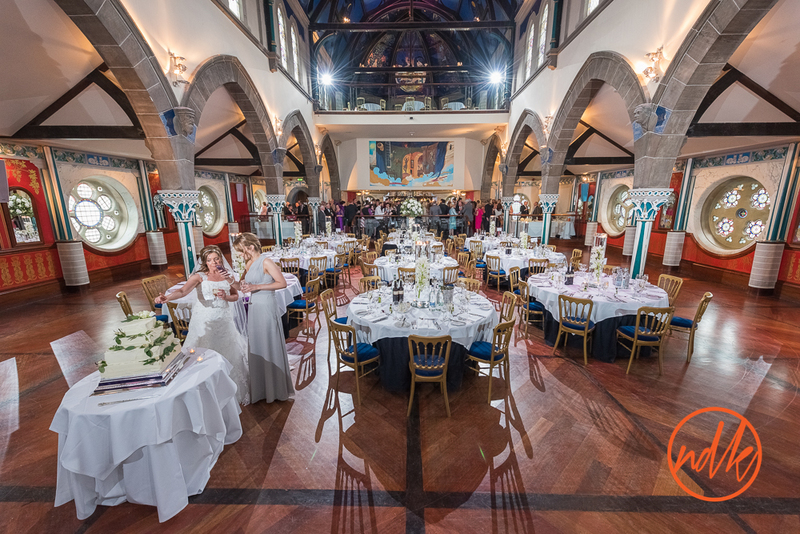 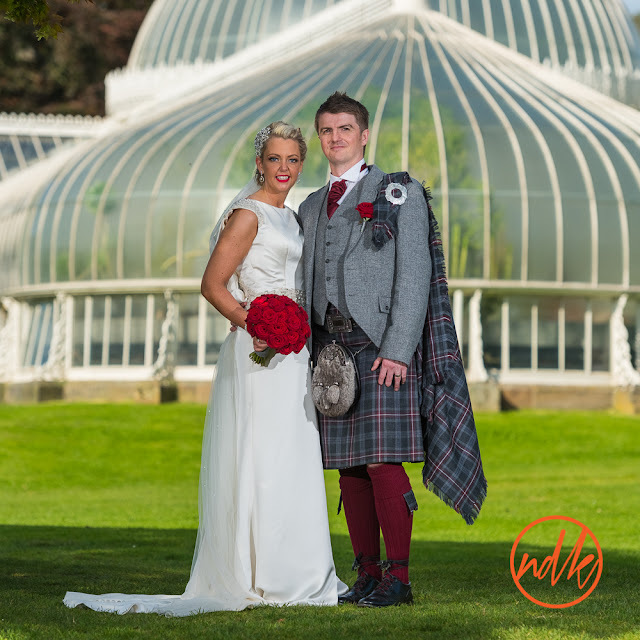 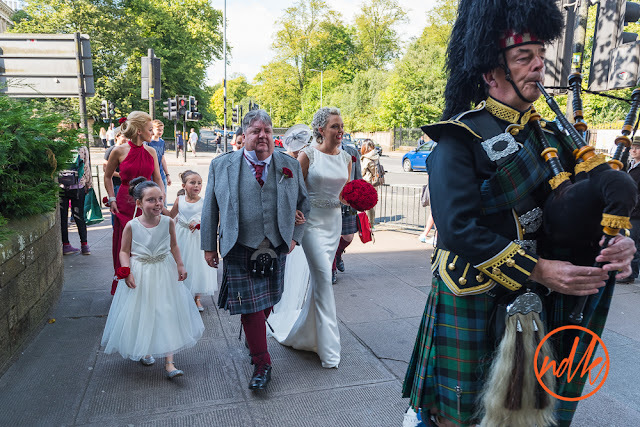 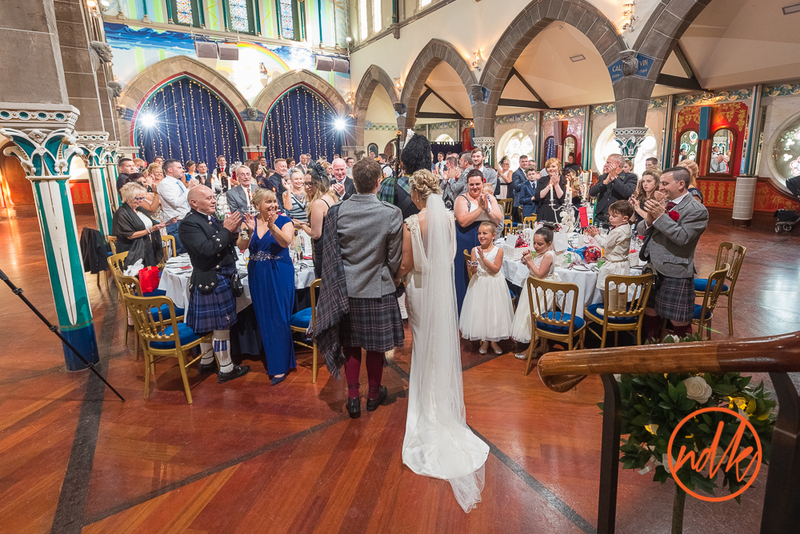 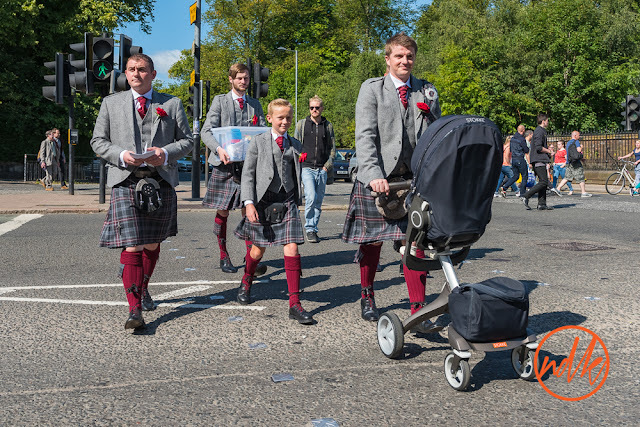 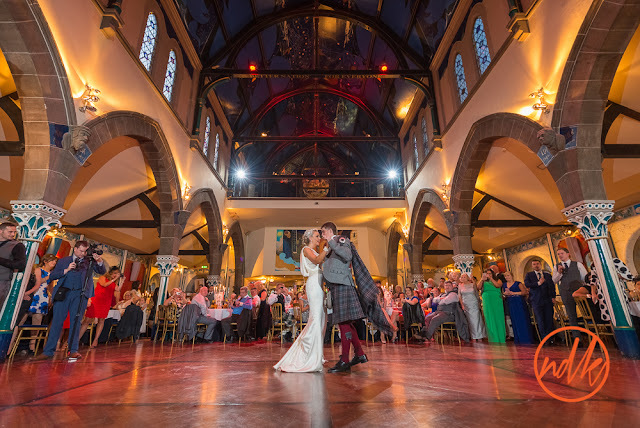 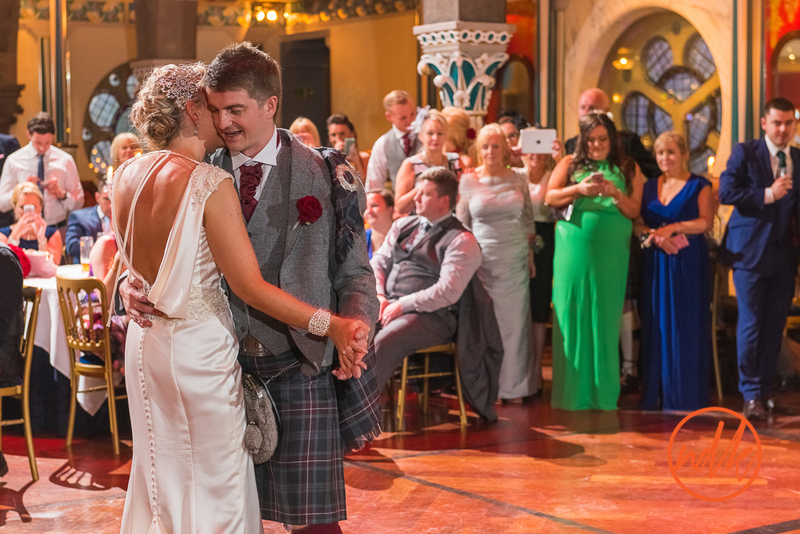 Both Kerry & Martin used the Hilton Grosvenor across the road from Oran Mor to get ready, so it was just an easy stroll in the lovely autumn sunshine to meet their guests at Oran Mor. 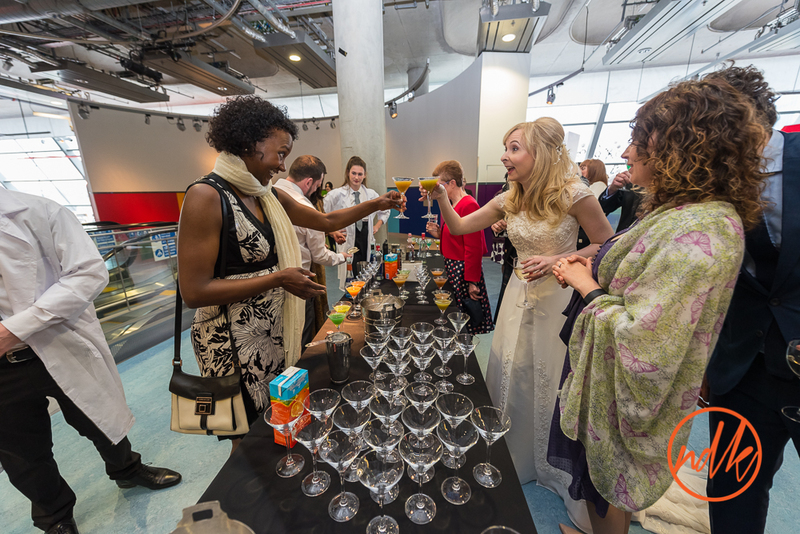 This was a very relaxed day, they didn't want to stress anybody out or deprive their guests of dinner so the speeches were short and the wine kept flowing. 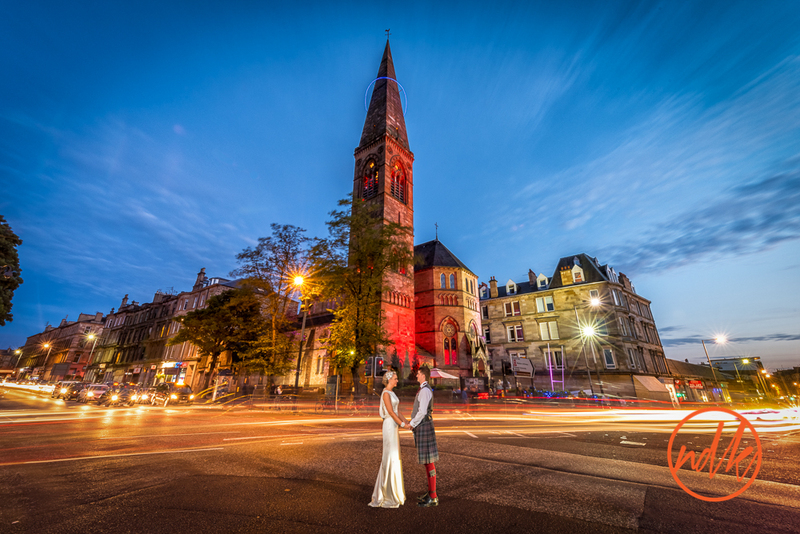 As it was such beautiful day we managed to head over to the Botanics for one or two portrait photos (no easy task on a sunny day, with hundreds of people using the gardens), but the picture they specifically asked for was the street scene at dusk outside Oran Mor. 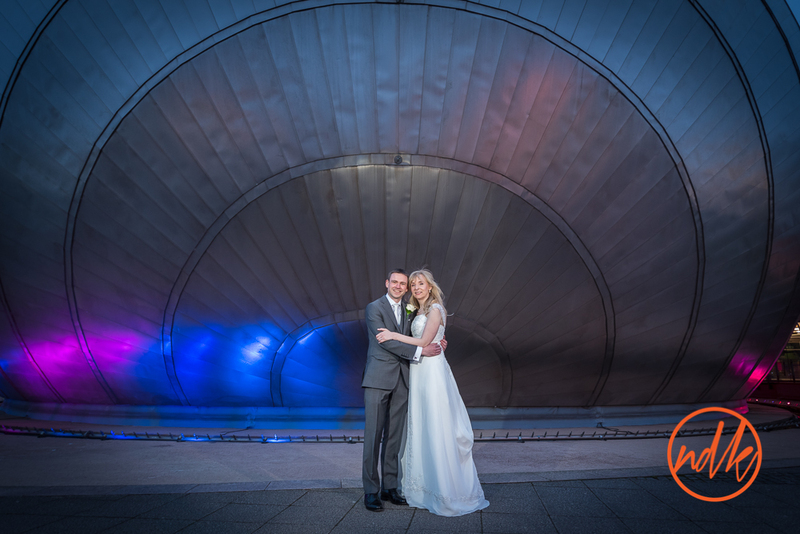 This is not always possible but the weather allowed us in the evening to head outside and create the moving traffic Bride and Groom photograph. These are a few of my favourite photos, if you were a guest at the wedding and you would like to see a few more, please contact me. 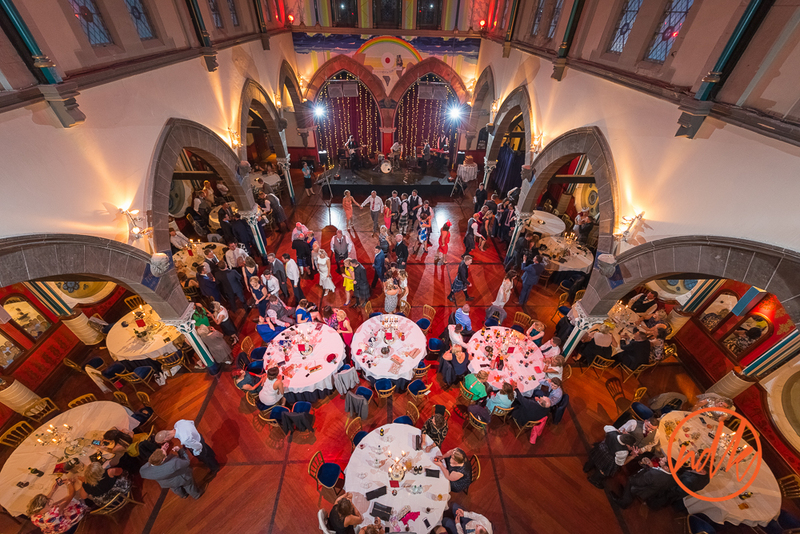 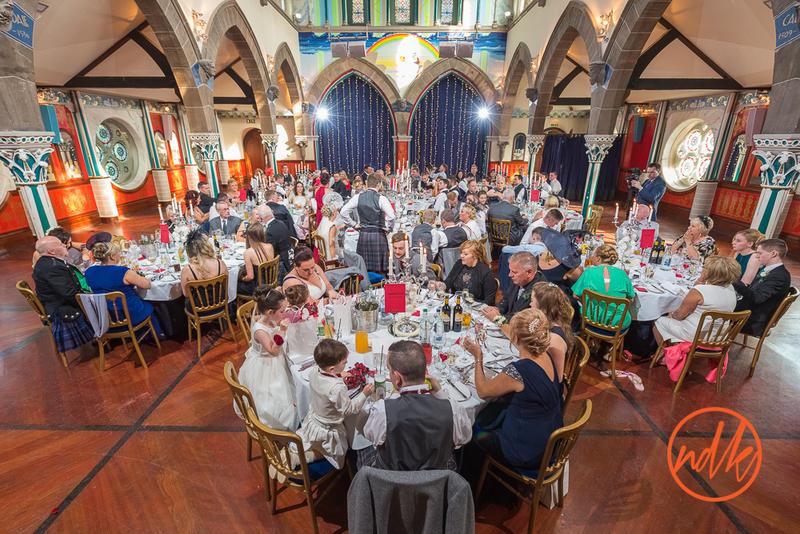 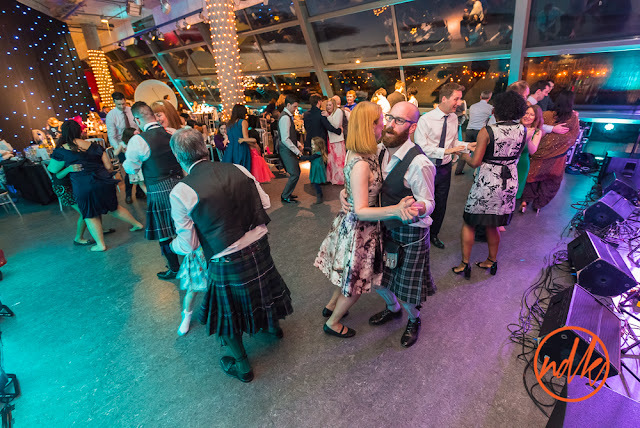 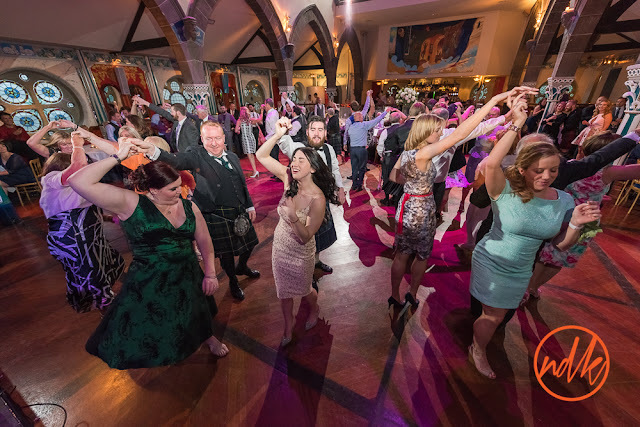 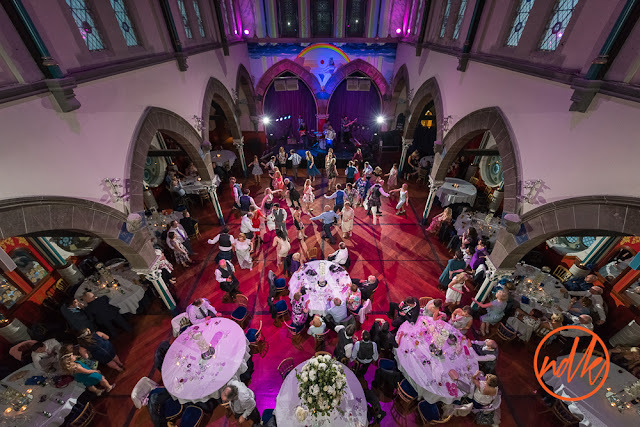 It had seemed like ages since I was last at Oran Mor in Glasgow's west end so it nice to be back there last weekend for Pamela and Kevin's wedding reception. 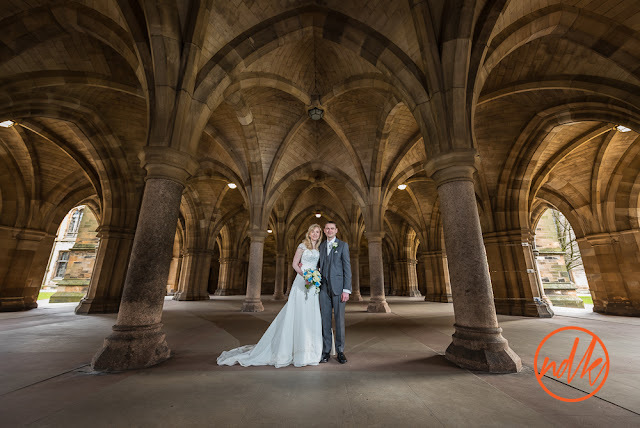 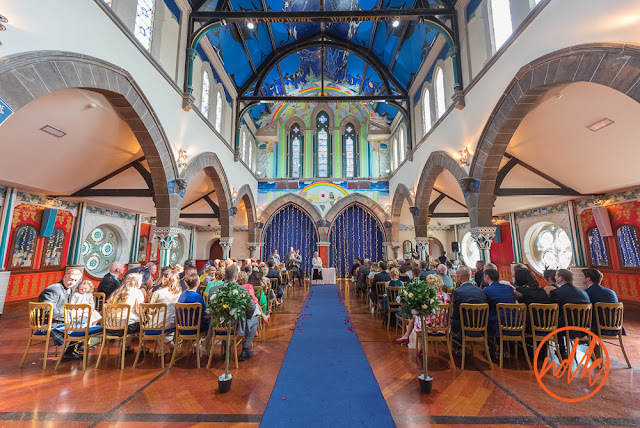 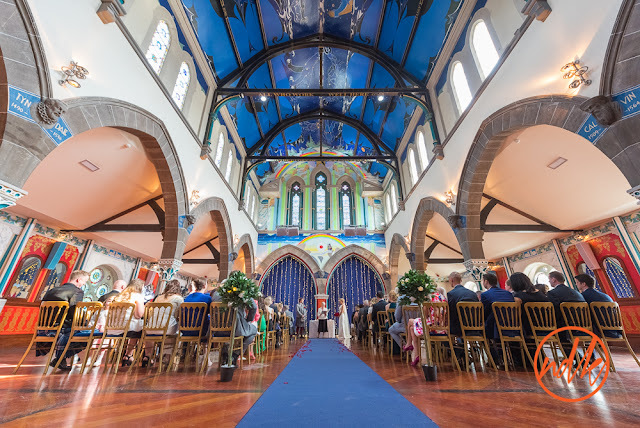 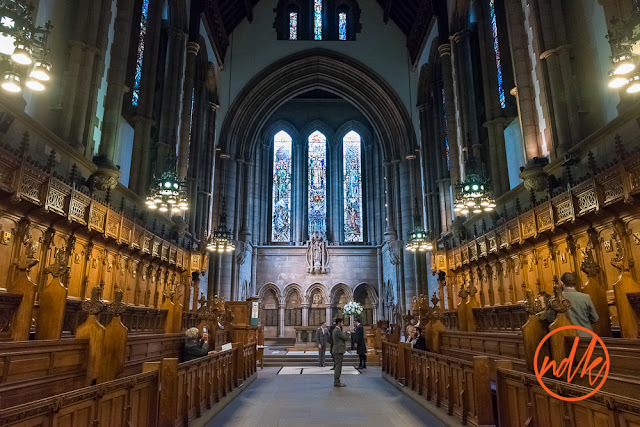 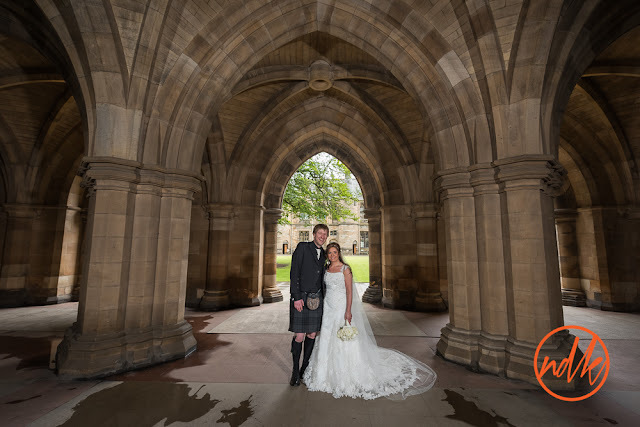 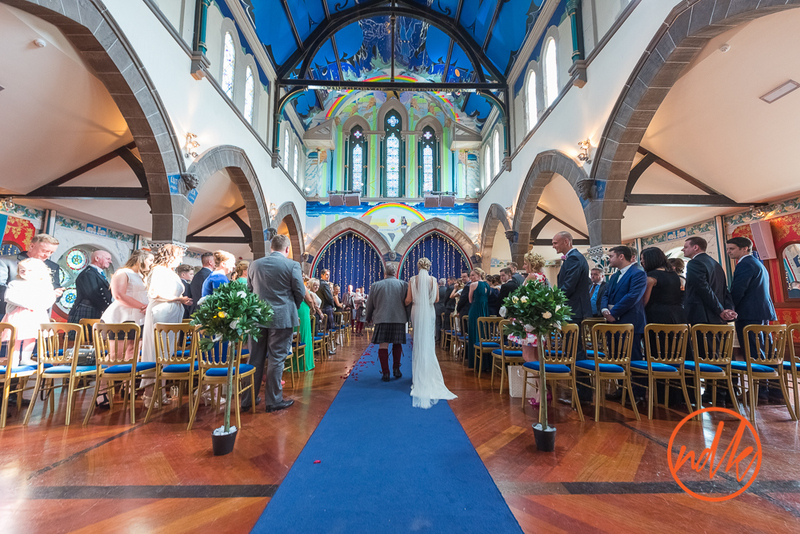 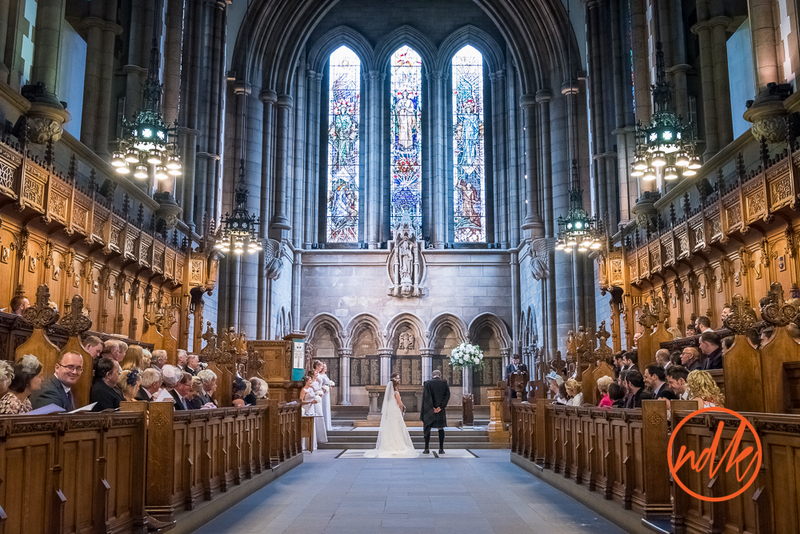 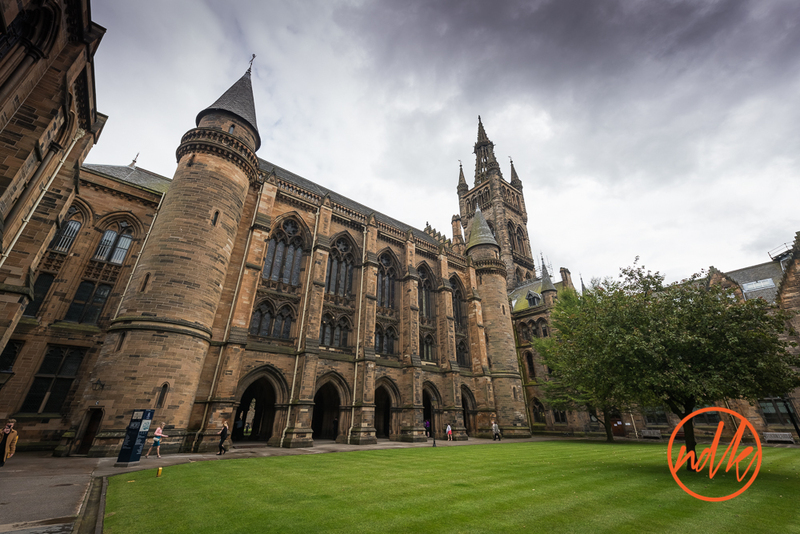 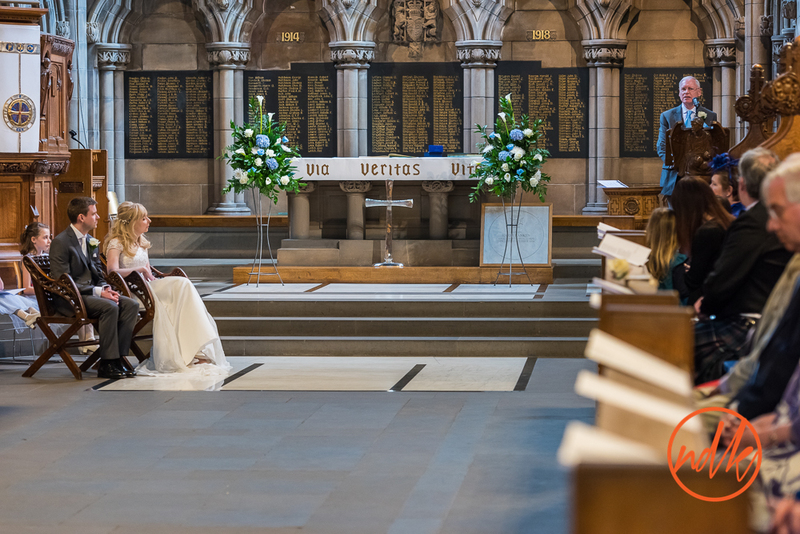 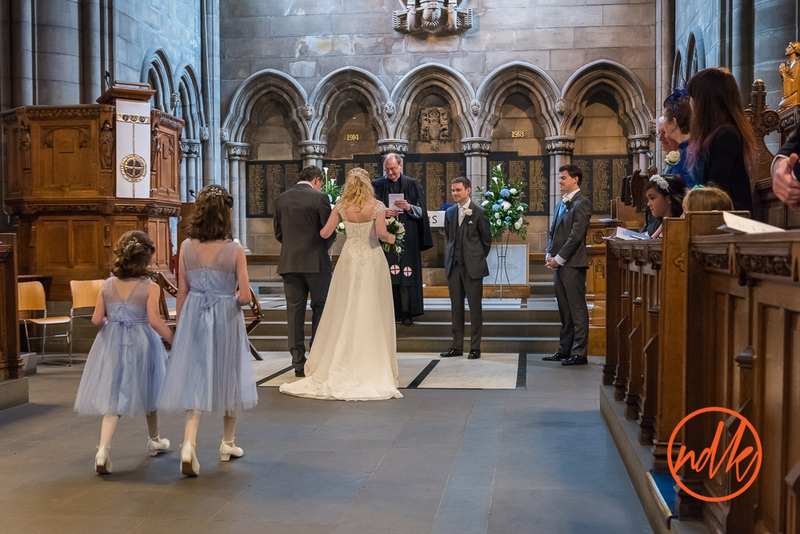 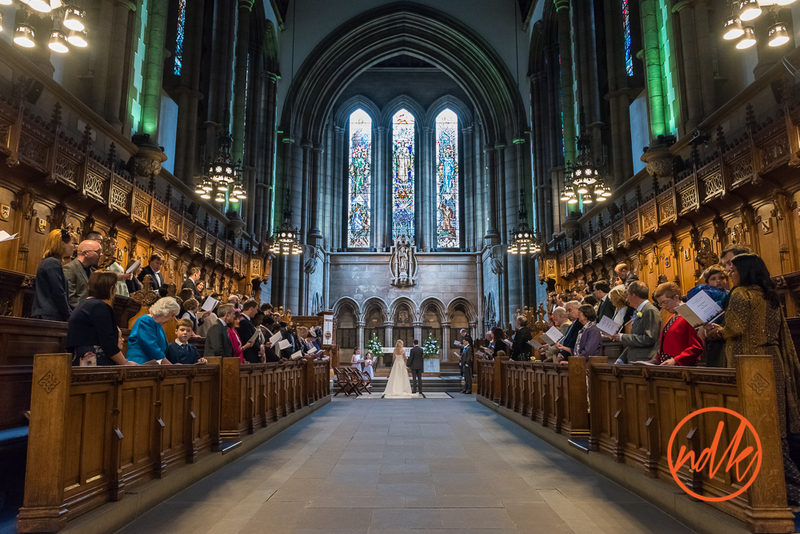 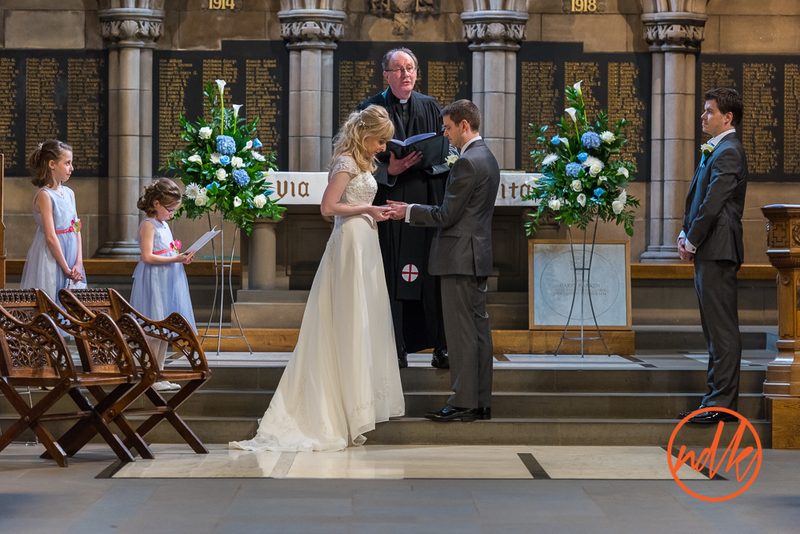 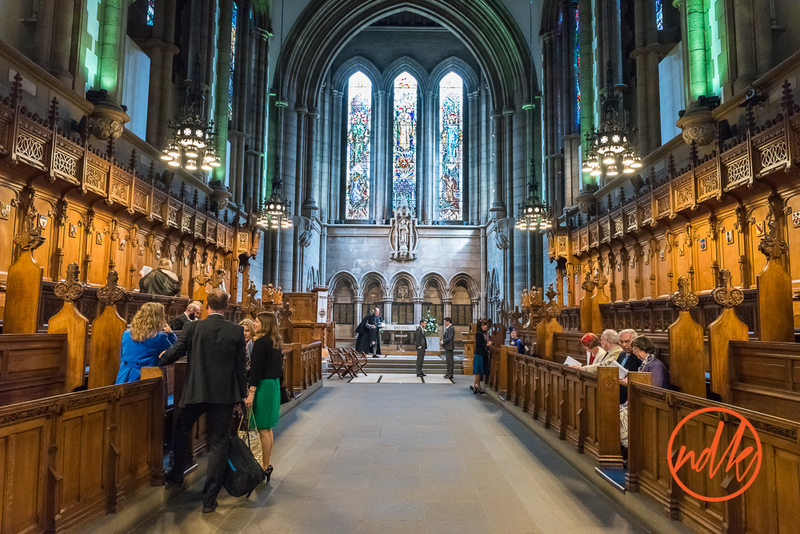 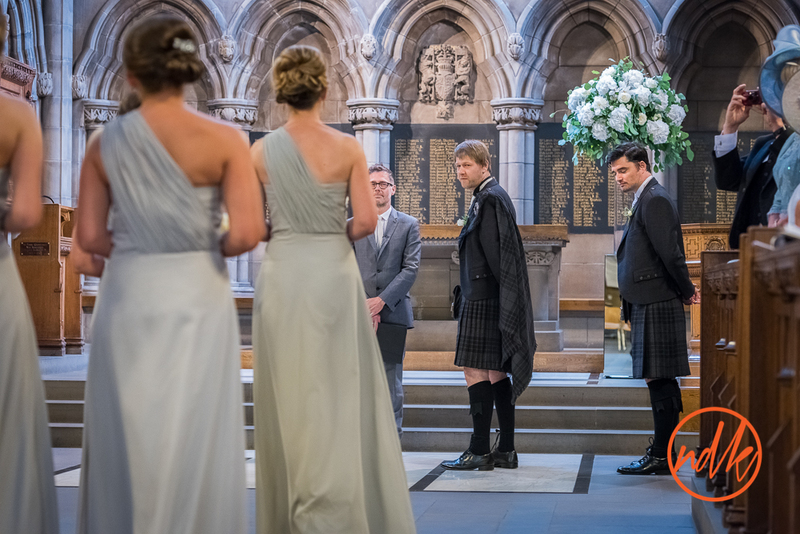 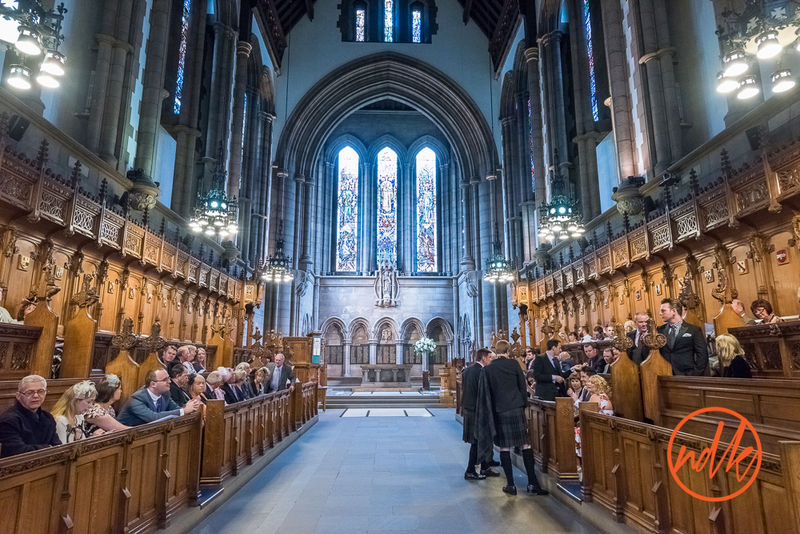 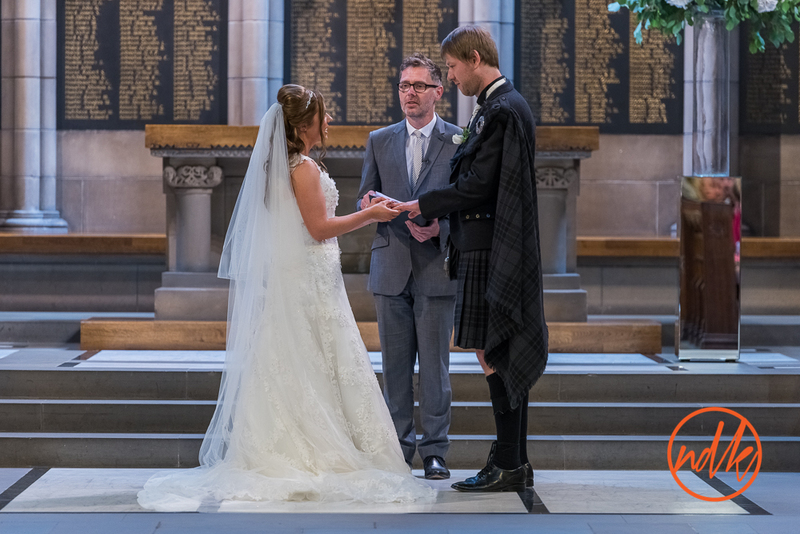 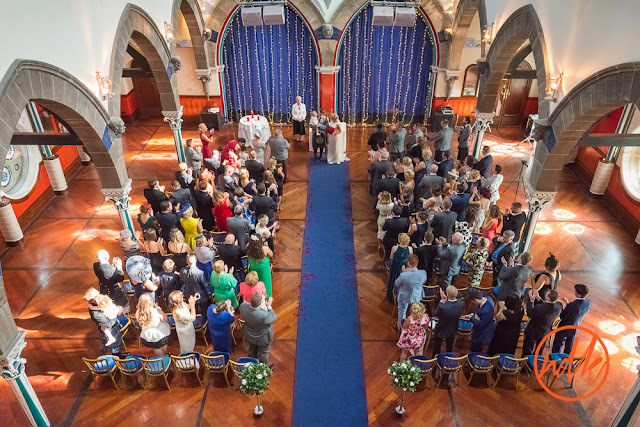 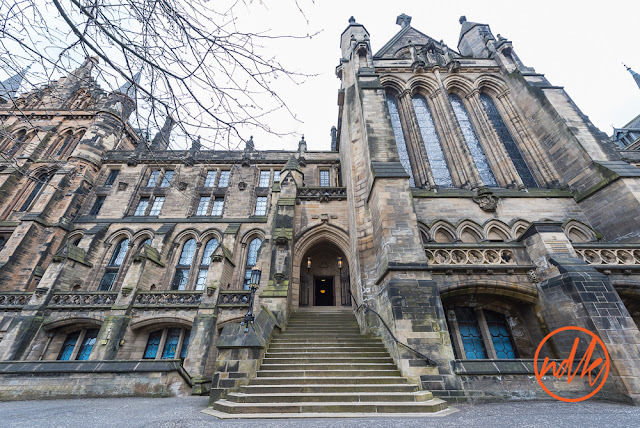 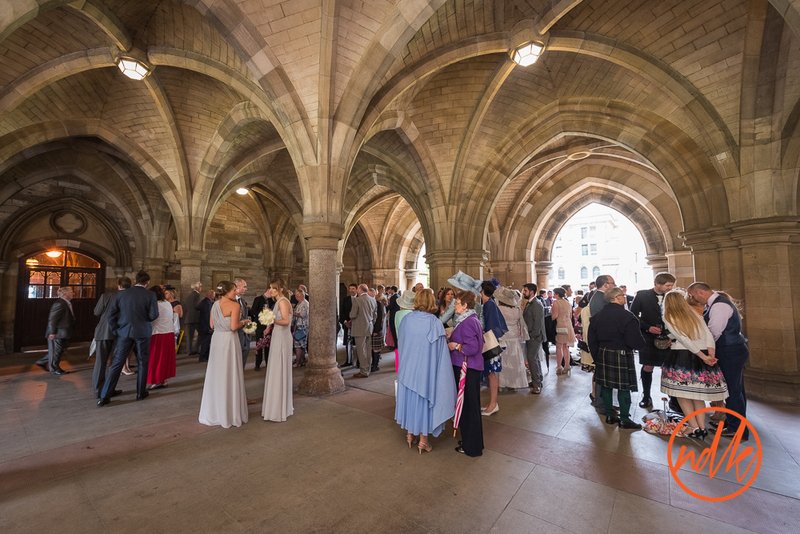 The ceremony was held in the fantastic surrounds of Glasgow University's Chapel, it is always a pleasure to work at the chapel, it's simply stunning. 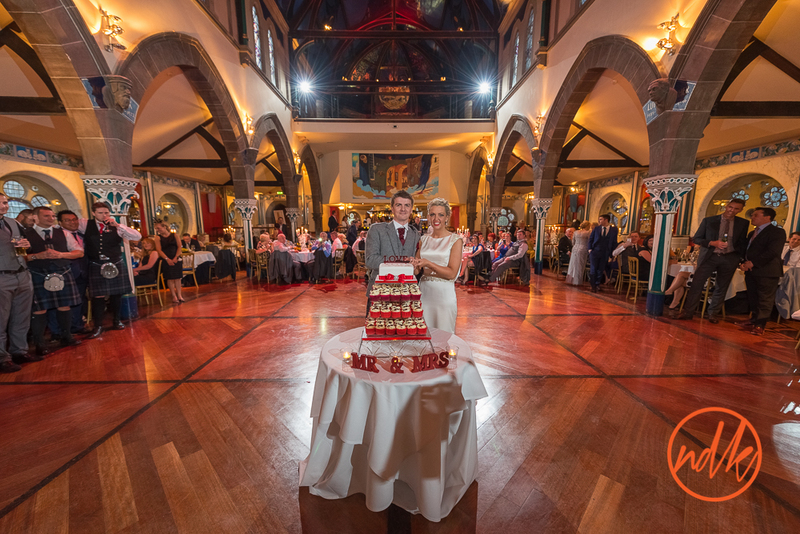 Unfortunately the weather got the better of us at Oran Mor so we couldn't get my signature portrait outside later in the evening (you know the one with the traffic light trails and the couple standing in the middle of Great Western Road), but we may come back to that if I can persuade Pamela & Kevin to put their fineries on again. 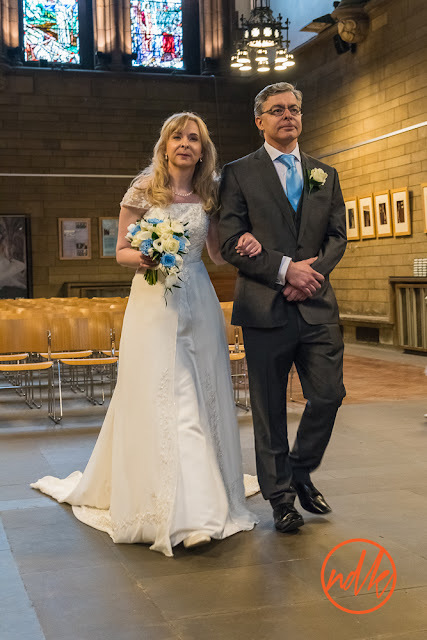 These are a few of my favourite photos, if you were a guest at the wedding and would like to see a few more, please get in touch. 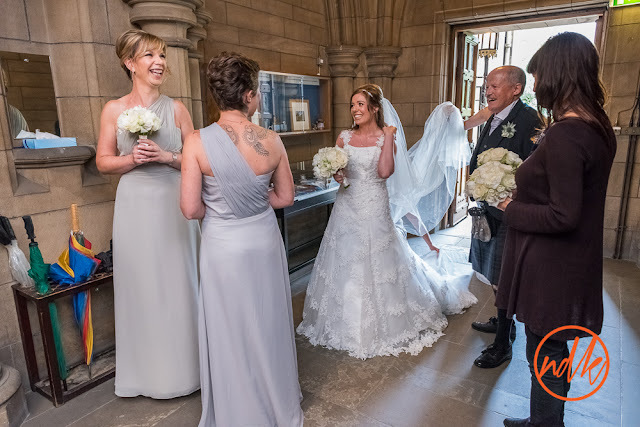 Copyright of all images and text remains copyright of Nick Kirk / NDK Photography. 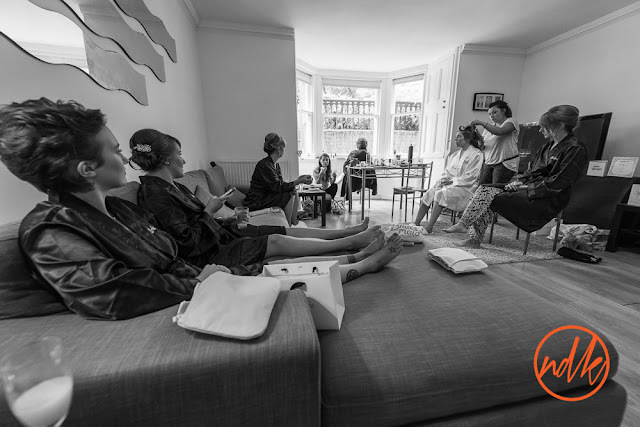 All rights reset. Simple theme. Powered by Blogger.